Real people, real ratings, real reviews. 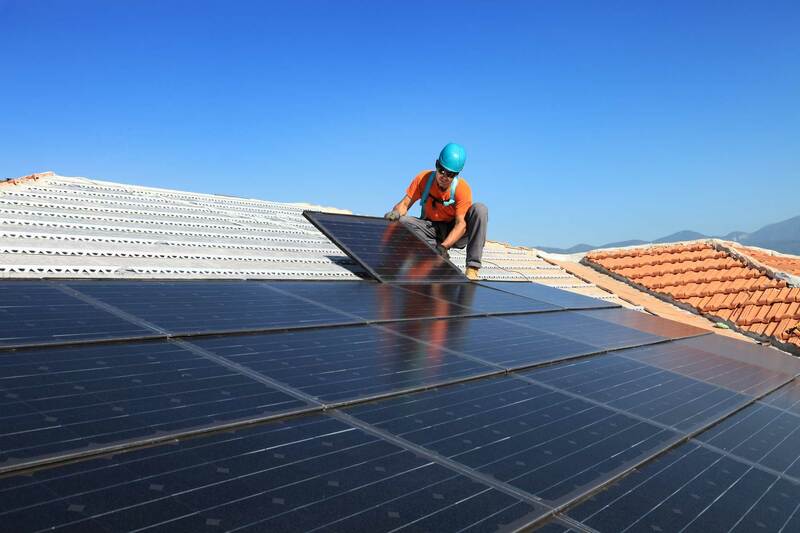 There are hundreds of solar installers and retailers across the country, and it can be hard to know who provides quality service & products and who doesn't. That we're Solatrust comes in! Solatrust provides a platform for consumers to help each other out when it comes to choosing a solar company. Get a comprehensive review of a company's service, the quality of the system, price and the overall experience that consumers had with the company, as well as written testimonials. We're here to help you make the right decision for your home. Word of mouth builds trust for consumers, suppliers and businesses. The Solatrust reviews platform enables communication hosted on a third party consumer care website. Solartrust lets the customers do the talking. Referral business is the key to success. We encourage consumers to rate and review their experience, validate authenticity. For businesses to be endorsed by Solatrust, they must meet our specific criteria before including business background checks, online reputation assessment and history. Look out for the Solatrust seal of approval before you commit to your next energy related purchase. Have peace of mind that the businesses you are dealing with ticks the boxes. Is your solar company a part of the Solatrust network? Solatrust is a badge or widget that retailers can display on their website as a form of endorsement from ASQ, a third party organisation heavily involved in the solar power consumer care sector. As you are aware, the ratings and reviews delivered by real people that have used the service from a particular organisation. How can Solatrust help me when buying solar panels? Solatrust helps consumers by giving you a comprehensive review and rating of any particular solar company. This is broken down into a rating out of five on their price, quality of system and service, as well as an overall rating. These ratings are then backed up by written testimonials, giving you a sound understanding of the benefits of each company. Once your system is installed, we encourage you to leave a review for the company you went with, whether they be good, bad, or somewhere in between. Pay it forward and help the next solar customer. How can I search for a particular company? Click here to search for a company in your area. Want to become a Solatrusted brand, retailer or installer?